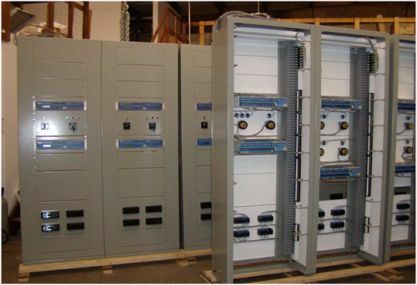 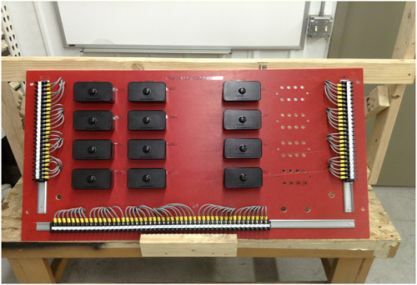 Western Control Systems is uniquely suited to fully integrate your substation electrical needs. 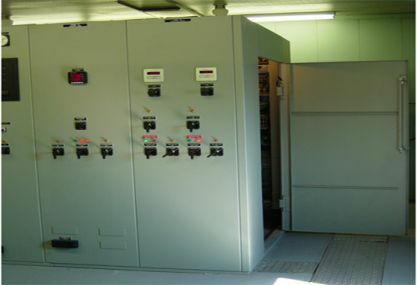 We can provide all your power protection monitoring and control relay panels through vertical, dual or duplex switchboards, marshalling and summation enclosures. 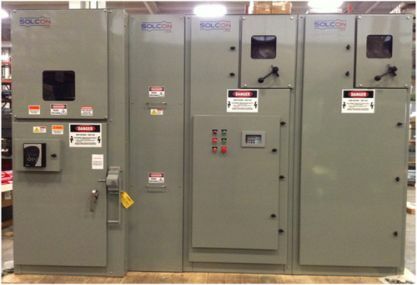 From a single protective relay panel to the complexity of a walk-in power distribution center, we provide quality protection, control and communications solutions. 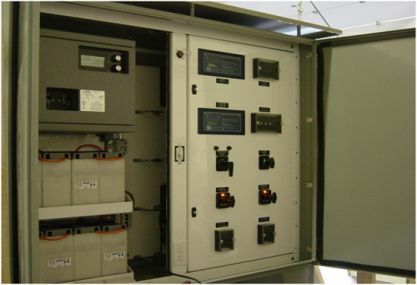 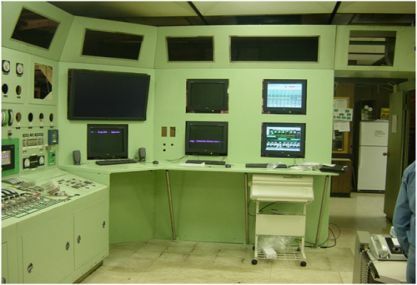 Our products are designed to perform in this rugged, demanding and critical environment. 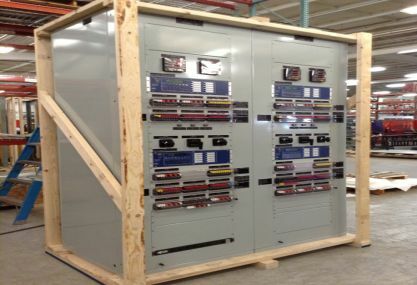 Western Control Systems has uniquely designed DC power, battery racks and equipment to meet your requirements. 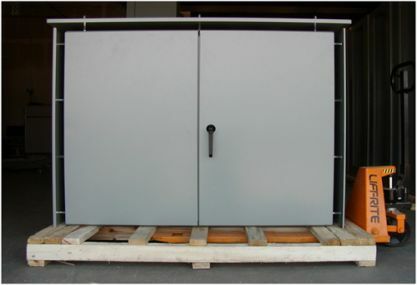 We can combine multiple requirements into a rugged outdoor rated unit for smaller substations eliminating the need for large E-houses or buildings. 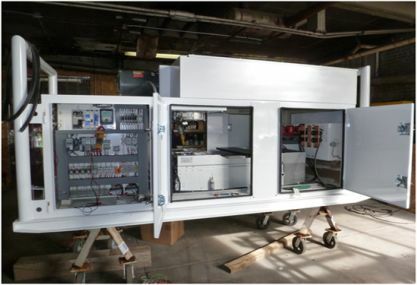 It is through these innovations that Western Control Systems prides itself as a customer driven organization that actively listens to you.